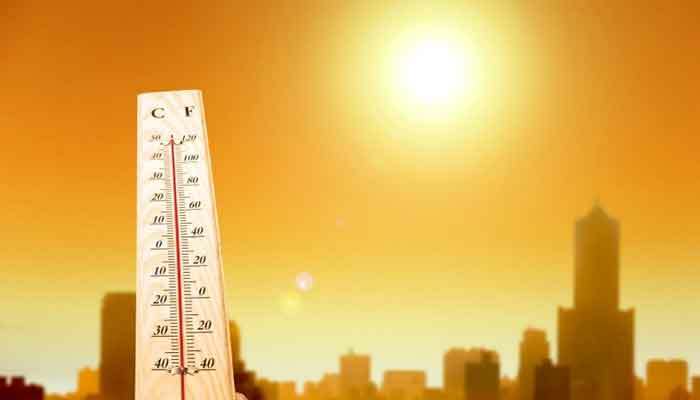 KARACHI: The Met Office on Thursday issued heat wave warning for next six days, saying temperature will gradually increase from Saturday resulting into moderate heat wave conditions in the country. In its advisory which was sent to all concerned departments, Pakistan Meteorological Department (PMD) has stated that day temperatures are likely to remain 40-43⁰C during next 5 to 6 days in Karachi. While keeping in view the ongoing month of Ramazan and people fasting, the PMD has asked concerned authorities to ensure an adequate supply of power and water, so that situations may not aggravate for the public. The Met Office further stated that due to the developing low pressure area off Indian Coast in the Arabian Sea, the breeze along Pakistani Coastline will get weak and humidity would rise. Under such conditions, temperatures along Pakistan coastal areas including Karachi will gradually increase during the next 5-6 days resulting into moderate heat wave conditions.